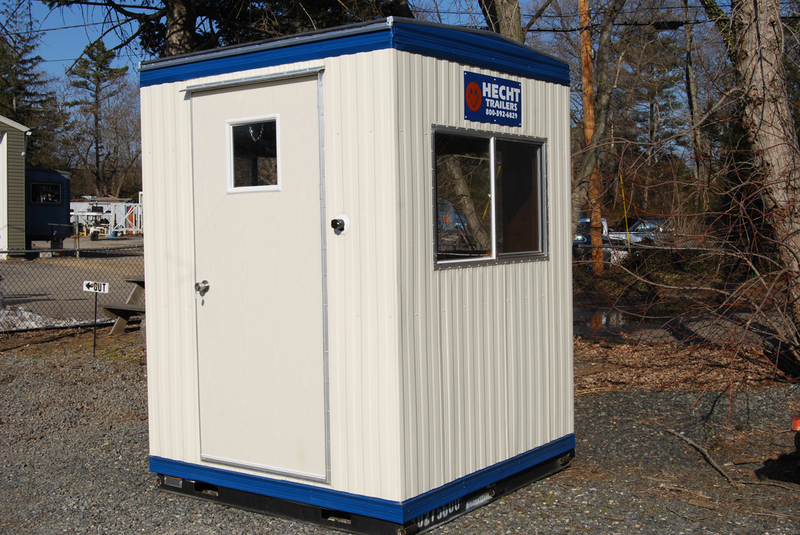 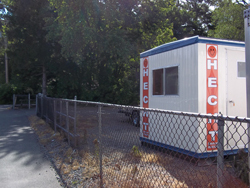 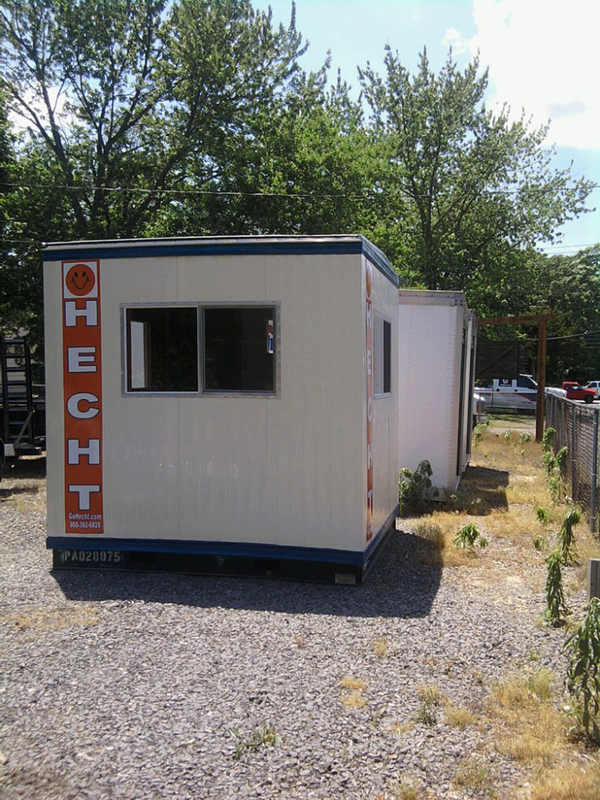 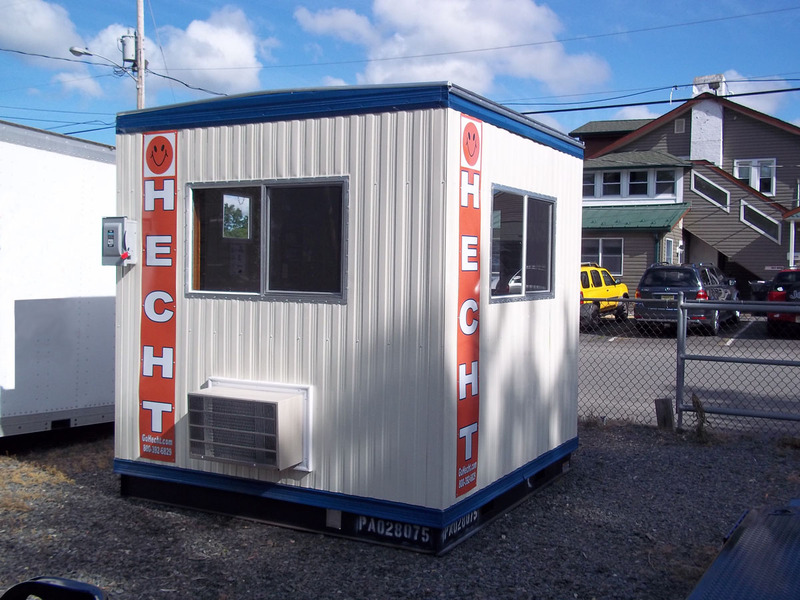 Guard shacks are used to protect individuals and employees and ideal for both interior and exterior uses including kiosks, parking booths, airport taxi dispatch offices, toll booths, security guardhouses, ticket booths, airport rental car offices, and cashier booths to name a few. 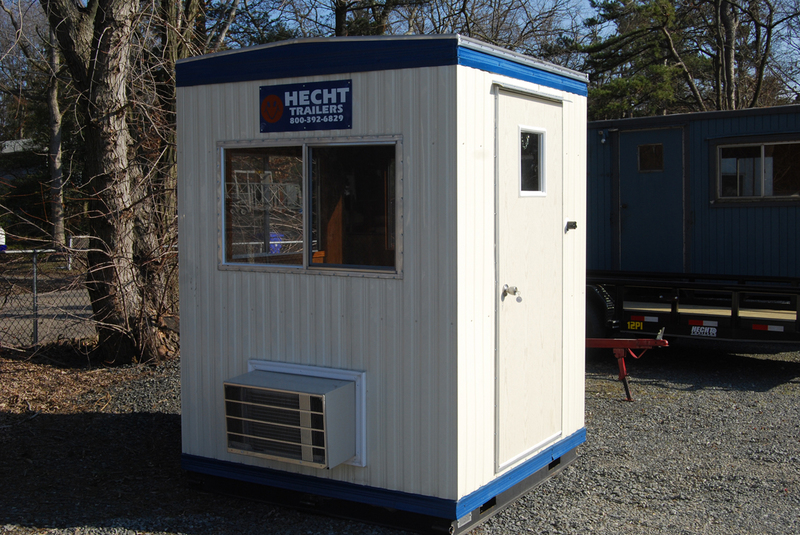 Durably constructed to withstand the environment, these secure units keep your security staff comfortable and safe. 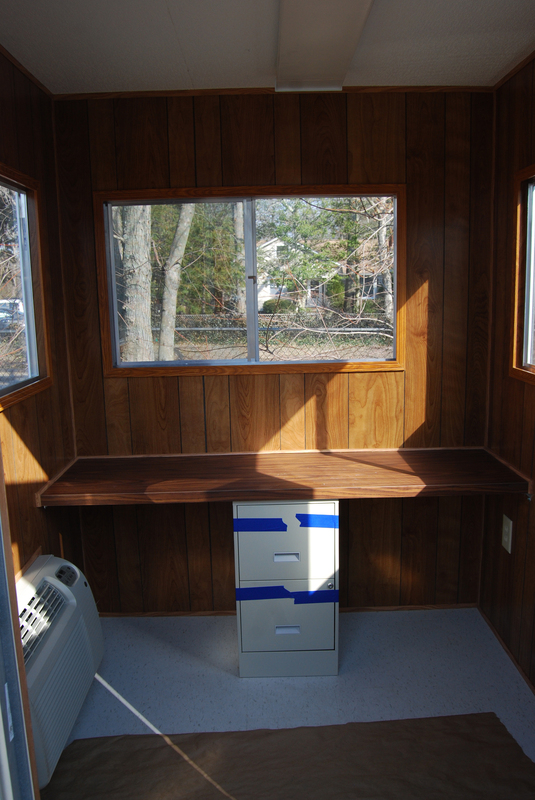 Interior: Wood grain paneled walls, vinyl floors, 1/2″ prefinished gypsum ceiling, desk & filing cabinet. 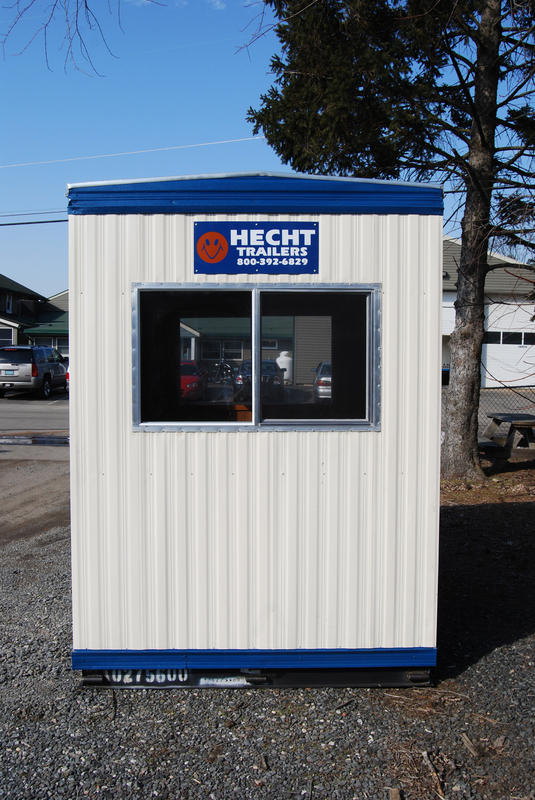 Exterior: Aluminum siding and trim, weatherproof bottom board, plywood underlayment, floor insulation, wall sheathing, aluminum siding. 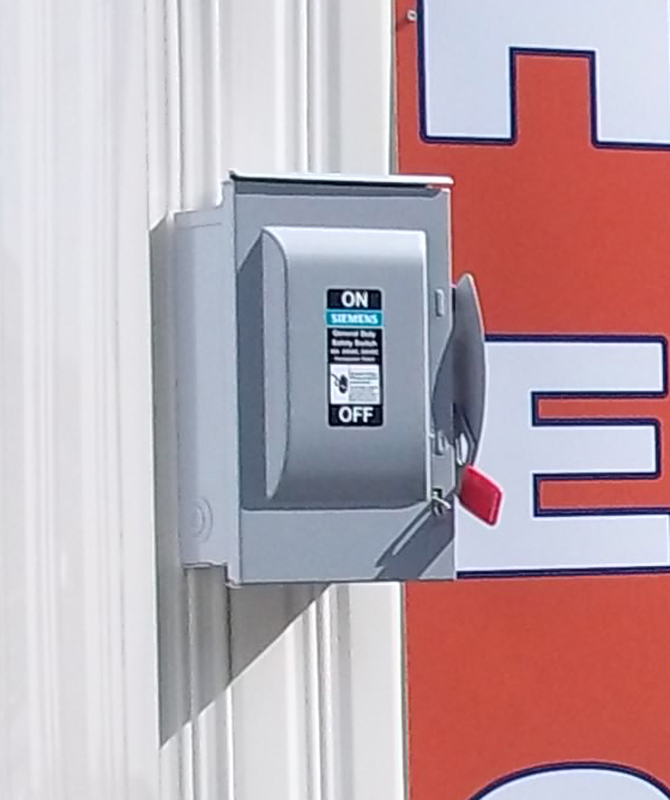 Electric: Fluorescent double tube lights, 110V duplex receptacles. 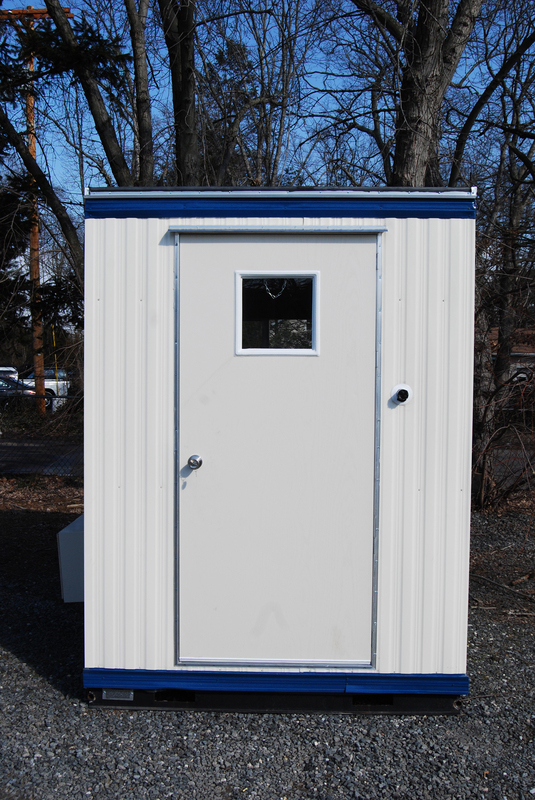 Windows and Doors: Aluminum horizontal siding windows, 36″ x 80″ exterior door with locking hardware.